#fbf The Emancipation of Mimi 曆 4.12.05 曆 #lambily what's your favorite song from this album? 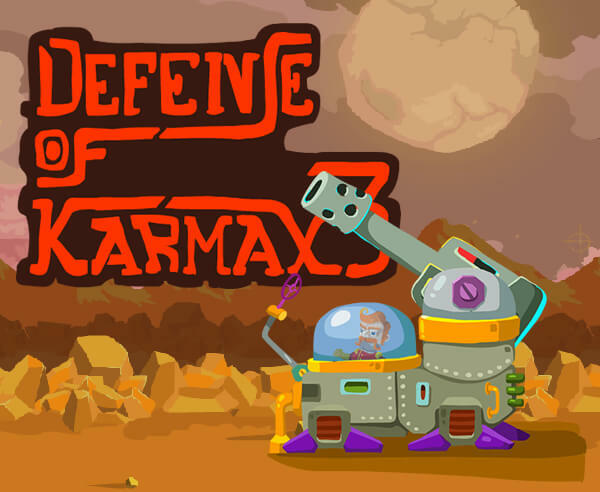 In this HTML5 game, Captain Rogers is a hero defending the galaxy against the alien invasion. Such an honor to meet @kaepernick7 today!